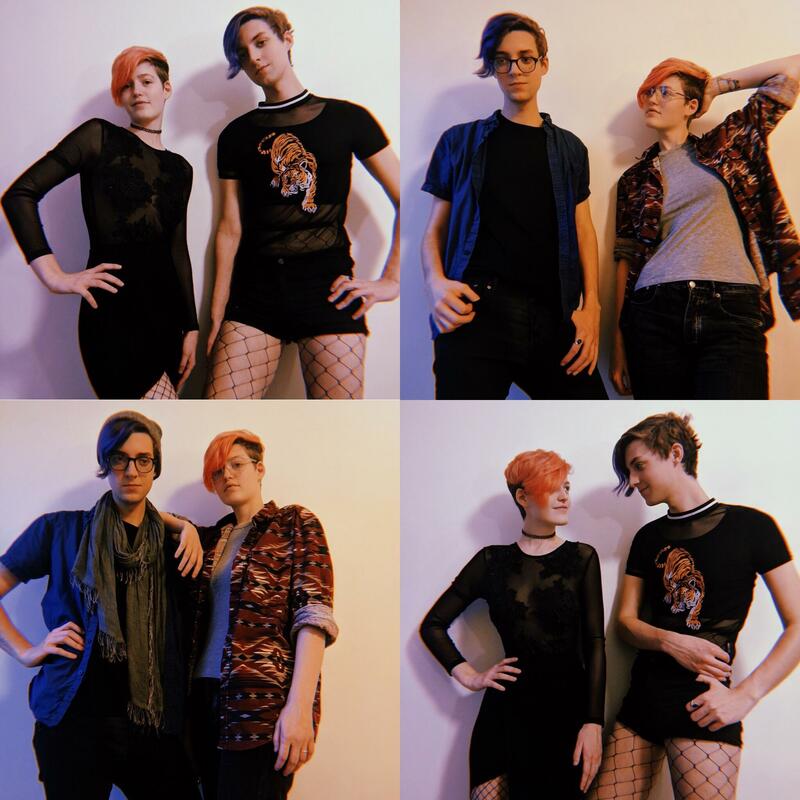 We went shopping in each other’s clothes! 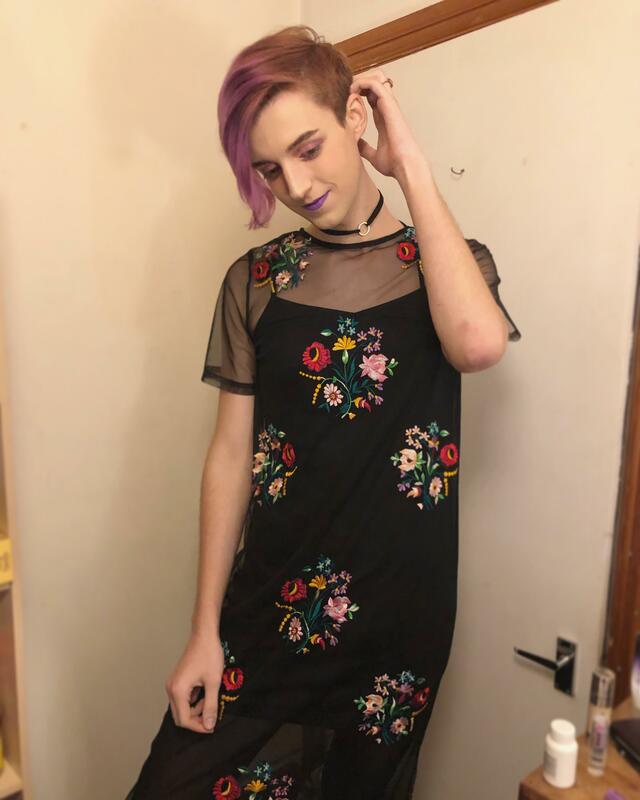 First time wearing a dress out and feeling classy! 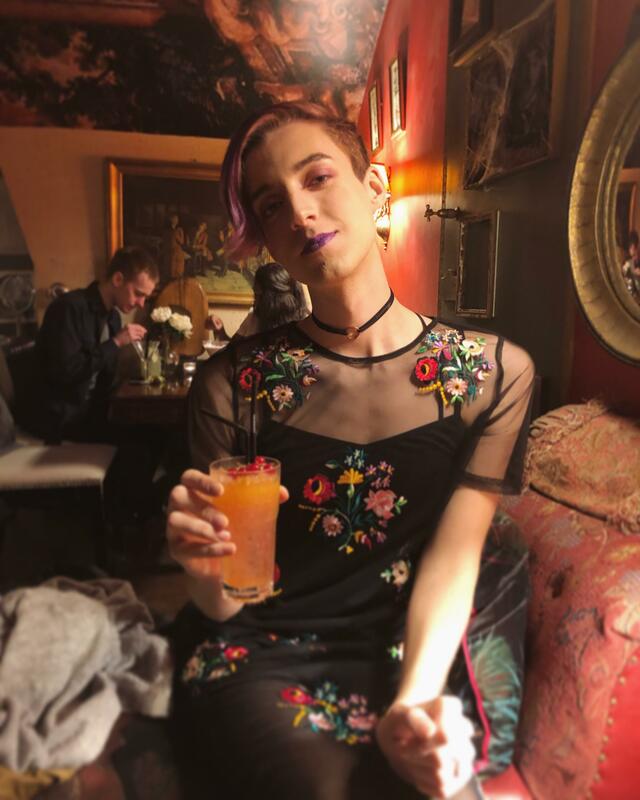 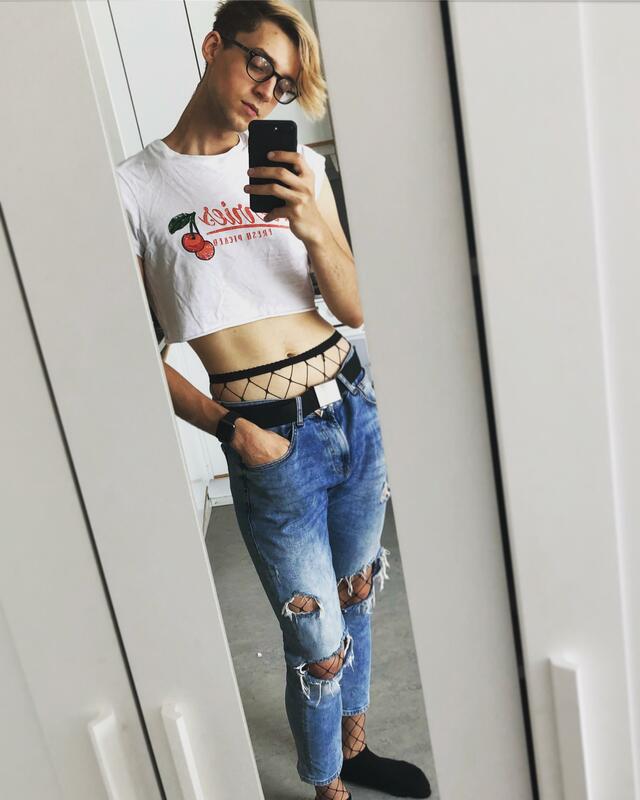 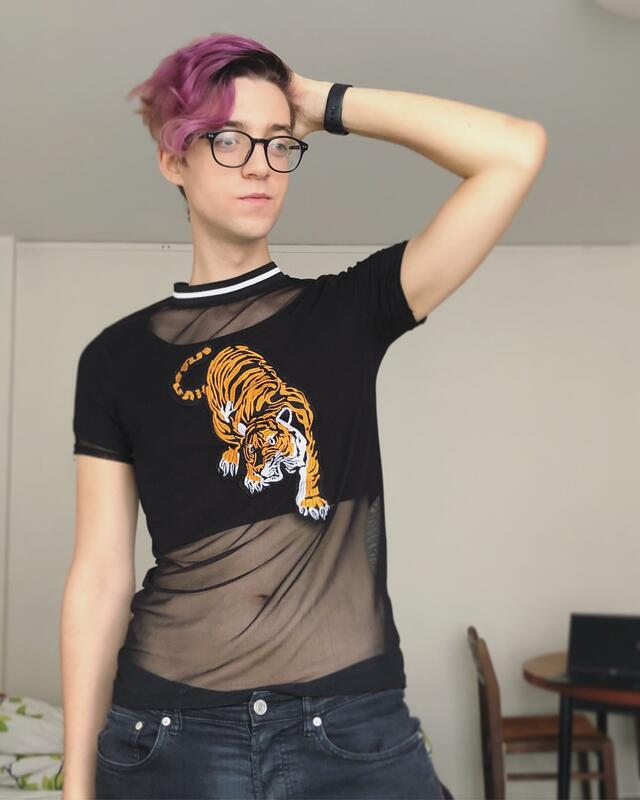 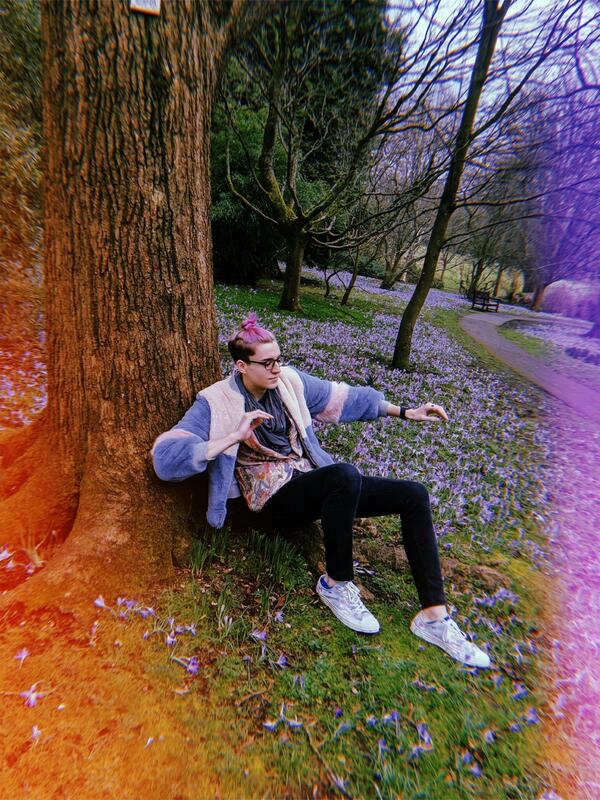 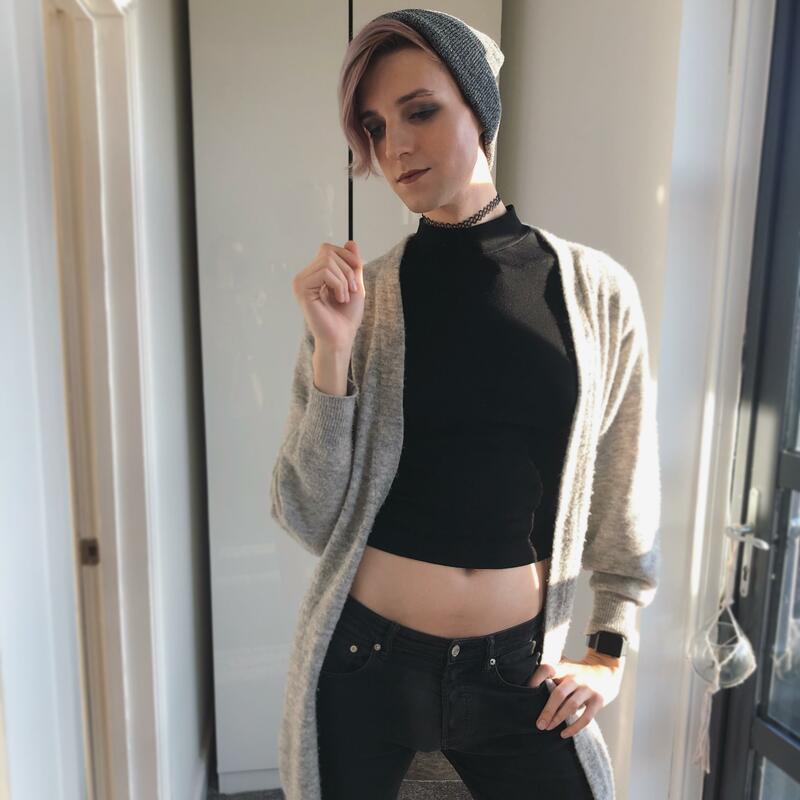 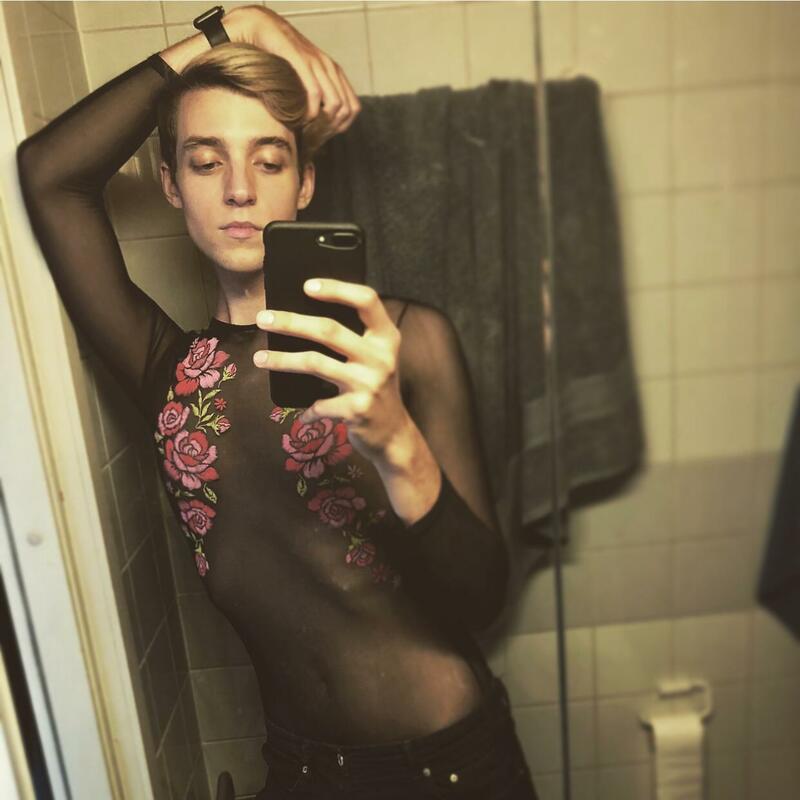 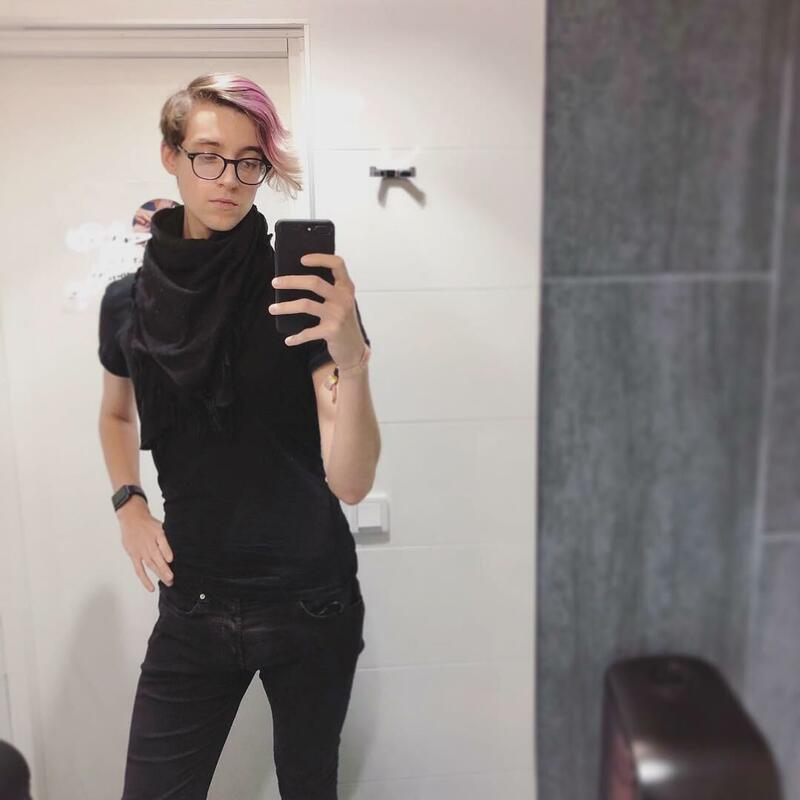 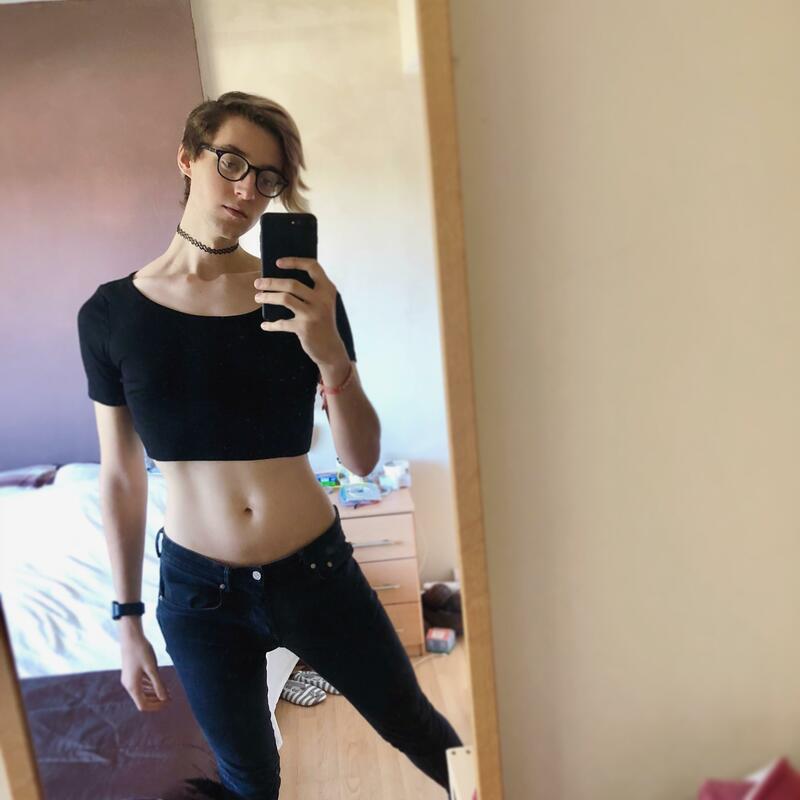 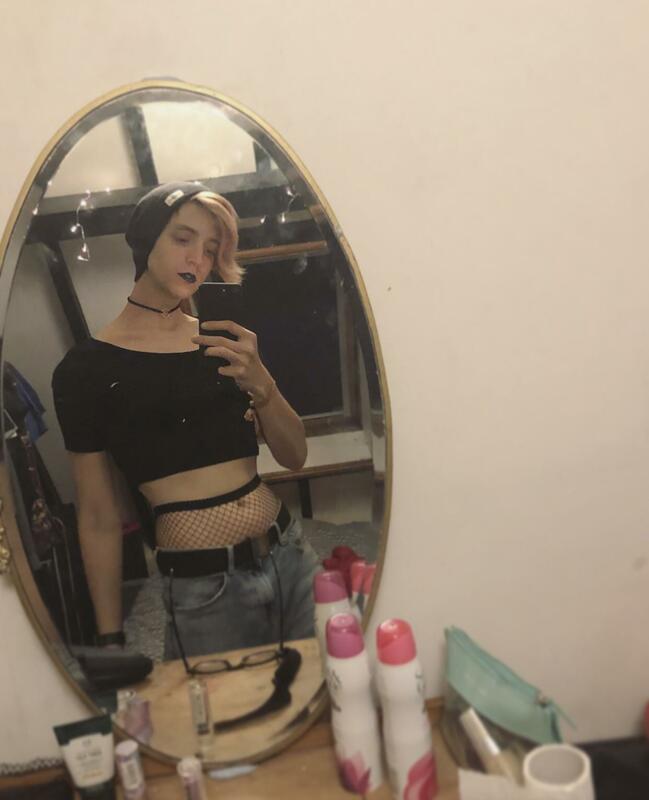 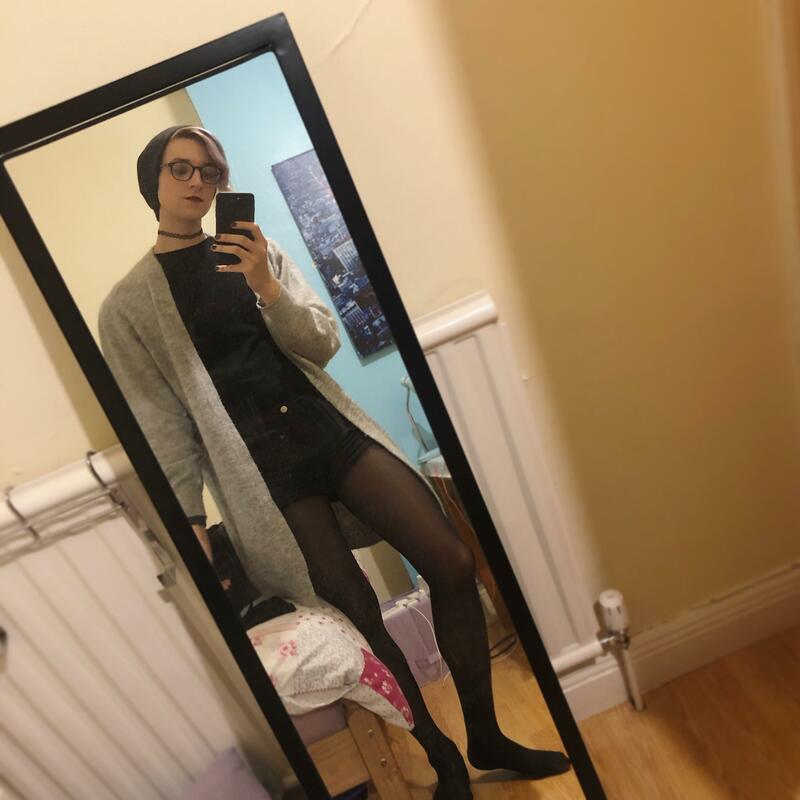 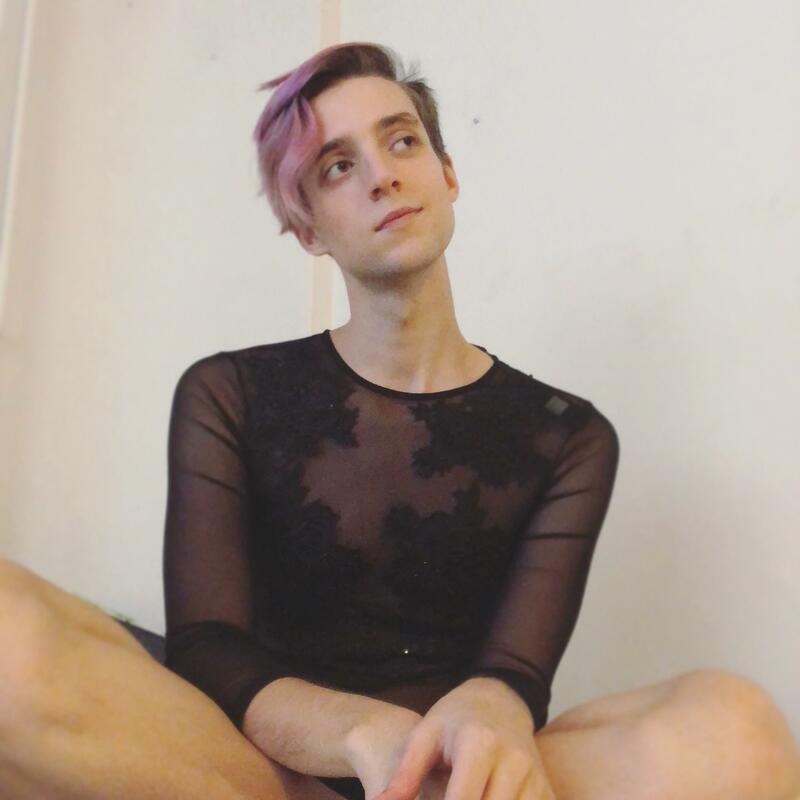 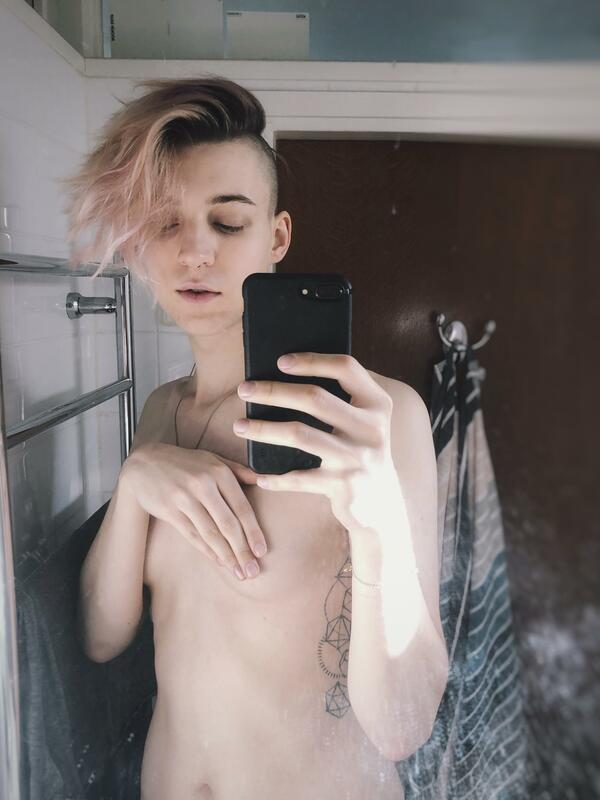 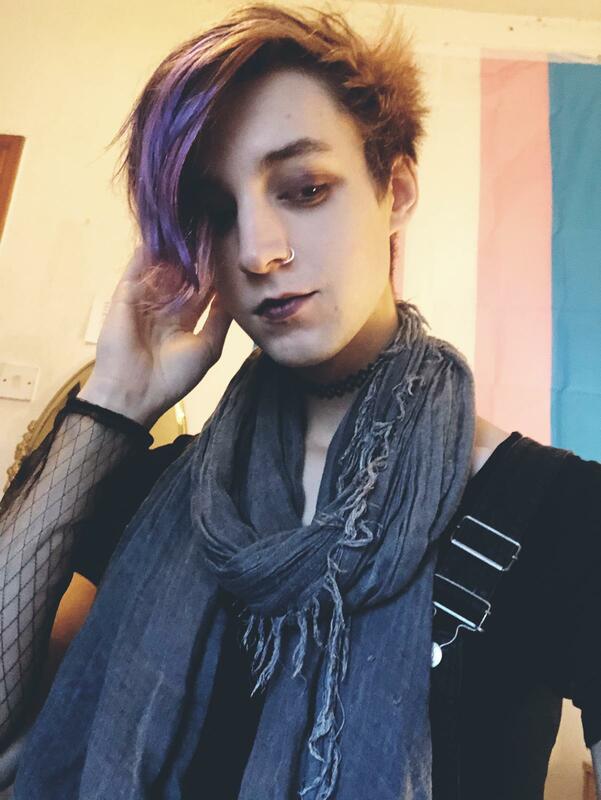 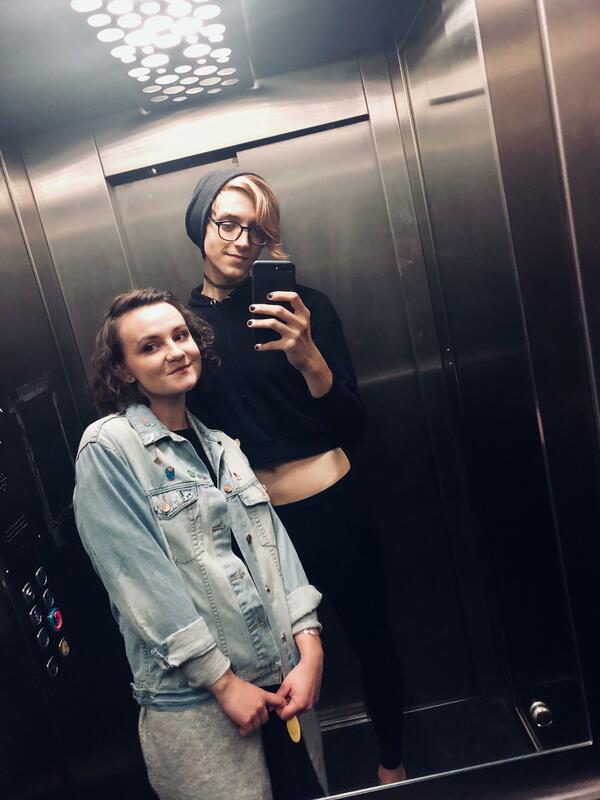 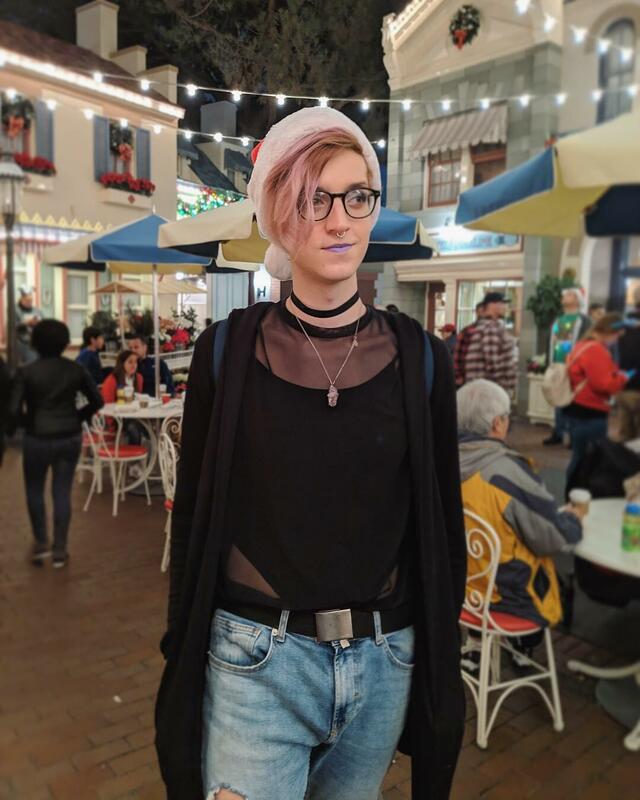 Went out presenting non binary for the first time and had so much fun! 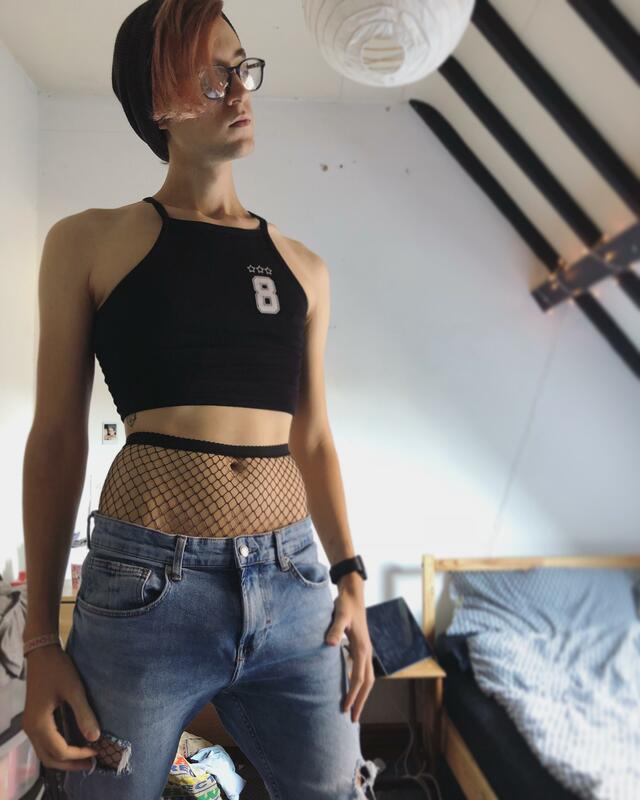 Loved wearing these dungarees out today! 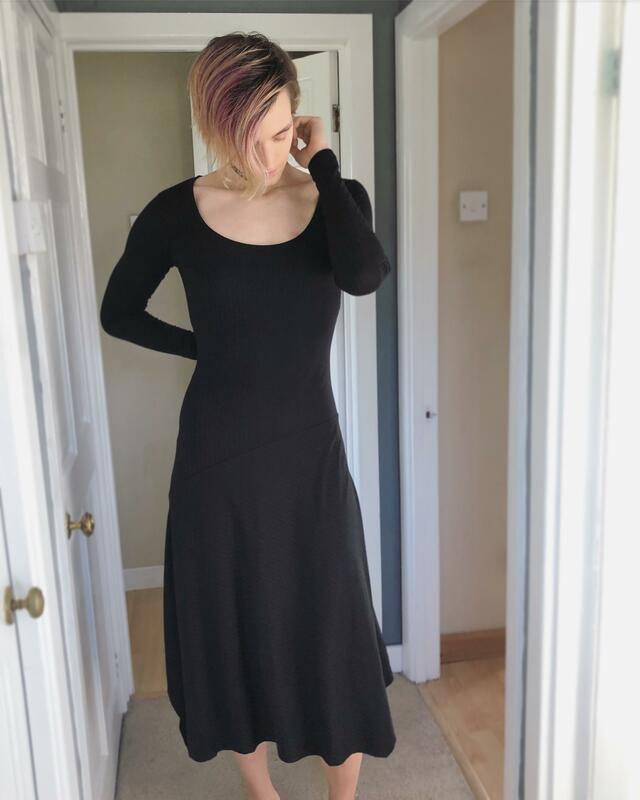 First time wearing a dress and feeling classy!